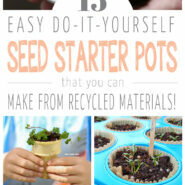 Home > Lifestyle > Gardening > 15 DIY Seed Starter Pots You Can Make From Recycled Materials! 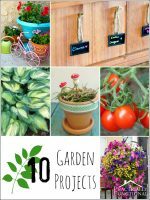 Now is the perfect time to start seeds! 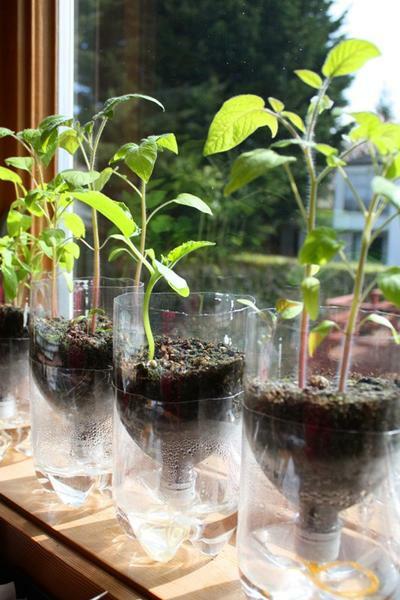 Check out these 15 DIY seed starter pots – all of which you can make from recycled materials! Do you like to start seeds indoors in early spring, or wait until later and sow them outdoors directly into your garden? 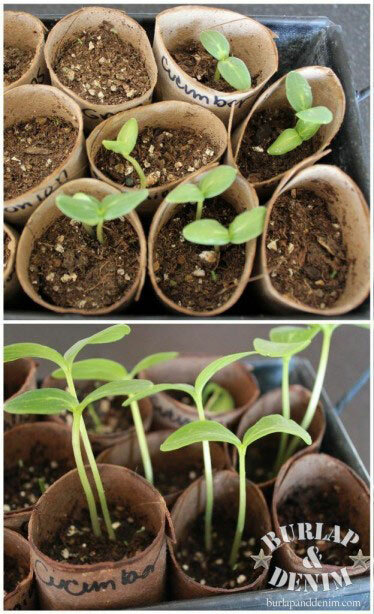 If you’re starting seeds indoors this year, check out these awesome DIY seed starter pots you can make from recycled materials you already have in your home! These plant starter pots are easy to make, environmentally friendly, and perfect for giving seeds and seedlings everything they need to start growing up big and strong! 1. All natural and biodegradable! 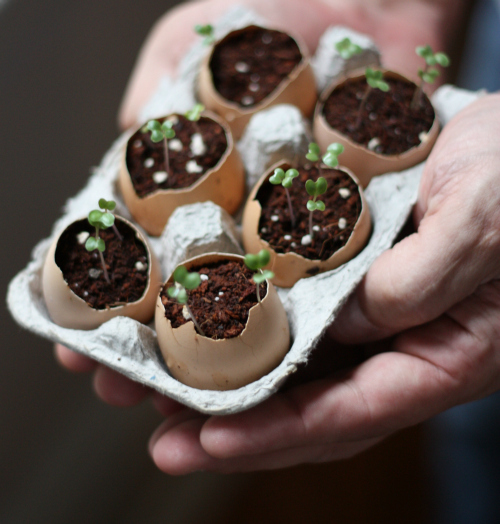 Eggshells are the perfect container to use to start your seedlings! They’re the right size, and once your seedlings have sprouted you can just put the whole thing into the ground in your garden and the eggshell will help fertilize the new plant! See the full instructions on 17 Apart. 2. 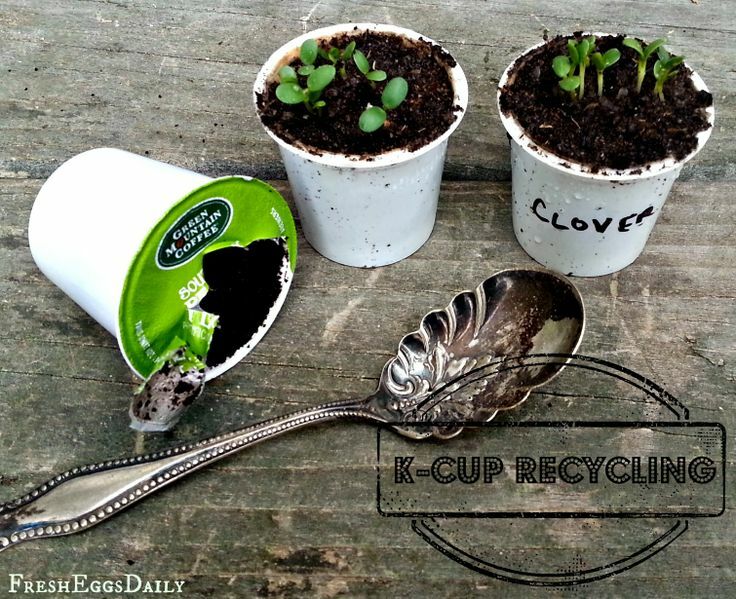 A great way to recycle those empty K-Cups! 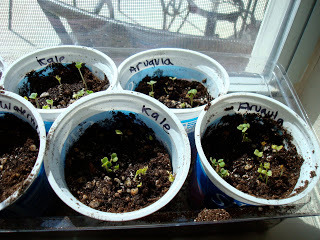 I love having a way to recycle K-Cups, and they are great seed starter pots! The filter keeps the soil in place while letting it drain, and there’s already a hole at the bottom. Plus if you save the used coffee grounds you can use them to help fertilize the soil! See the full instructions on Fresh Eggs Daily. 3. Kid Approved! 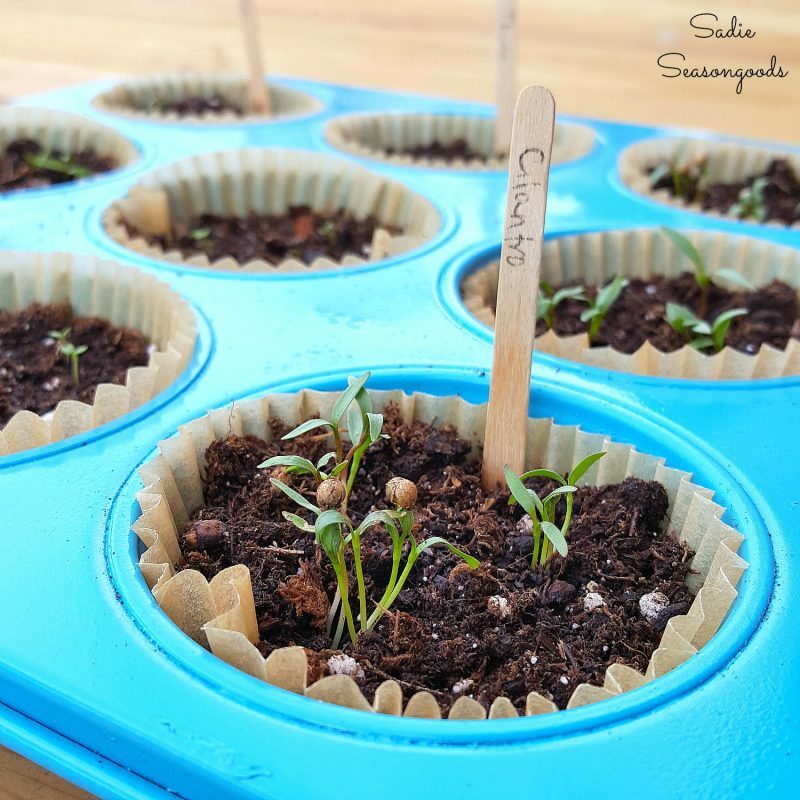 Your little helpers will love this seed starter pot idea! Grab a pack of inexpensive cake cones at the grocery store and you’re all set to start your seeds! 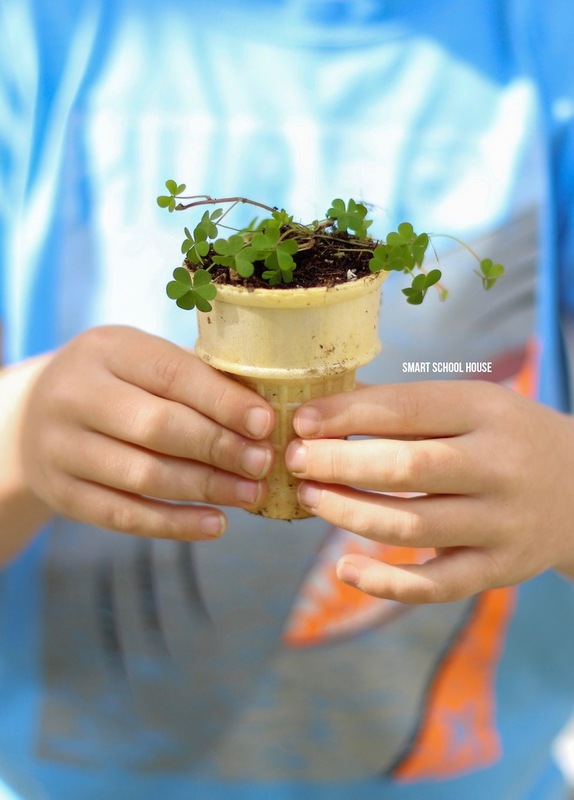 The cones are biodegradable, but there’s one special trick you need to know to make this method work, so click over to see it! 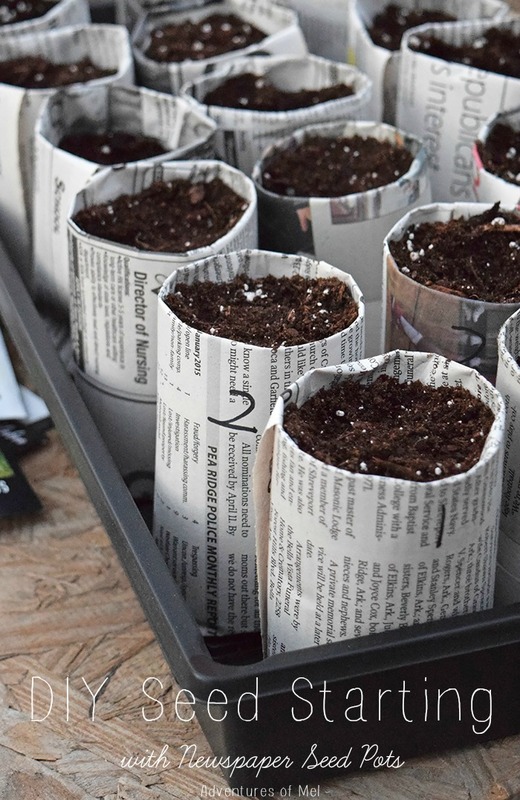 All you need to make these seed starter pots is newspaper and a tin can to help shape the paper! And the newspaper is biodegradable when it comes time to plant the seedlings. See the full instructions on Adventures Of Mel. 5. 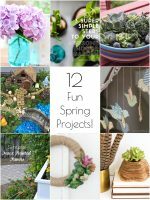 Perfect seed starters for those of you with kids! 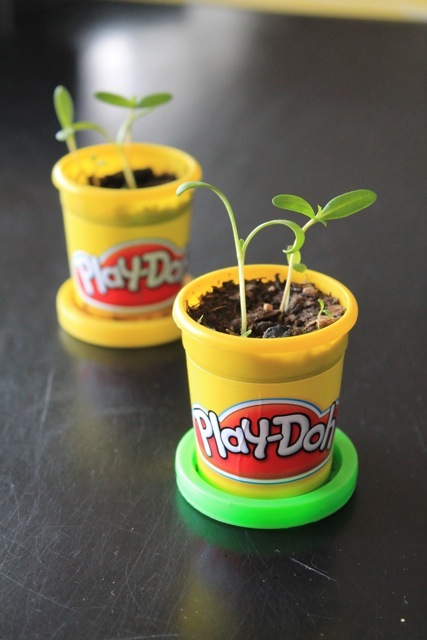 If you have young kids, you know there always seems to be Play-doh containers laying around! 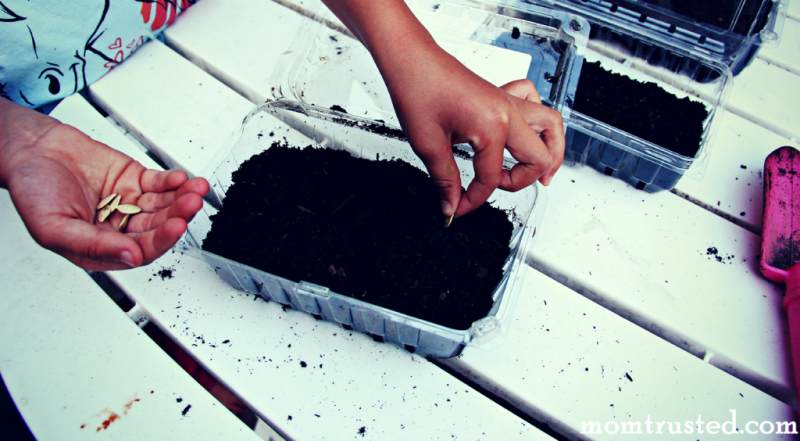 Next time you find some empty ones, have your kids help you turn them into DIY seed starter pots for your garden! See the full instructions on Ever Never Again. Grab a vintage muffin tin from a resale store, or use one from your kitchen that’s lost it’s non-stick coating, for an adorable DIY seed starter pot! Add a muffin tin liner before planting your seeds so you can easily pull the seedlings out and transplant them when it’s time! 7. Creative way to start seeds outdoors, even in winter! This clever use of milk jugs allows you to plant seeds inside the milk jug, which then acts like a mini greenhouse to keep the soil and seeds warm and moist enough to sprout and grow, even in the middle of winter! See the full instructions on Our Little Acre. 8. 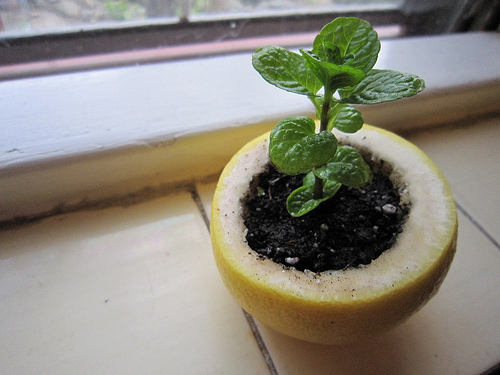 Save the peels from all your citrus fruit for easy, biodegradable seed starter pots! If you’re a little careful about how you cut up your oranges, grapefruits, and lemons, you can save the peels to use as seed starter pots! The whole thing can be transplanted into the garden later and the peel will help fertilize the new plant! See the full instructions on My Roman Apartment. Don’t toss the packaging next time you open a new box of toothpaste (or anything else that comes in a cardboard box)! 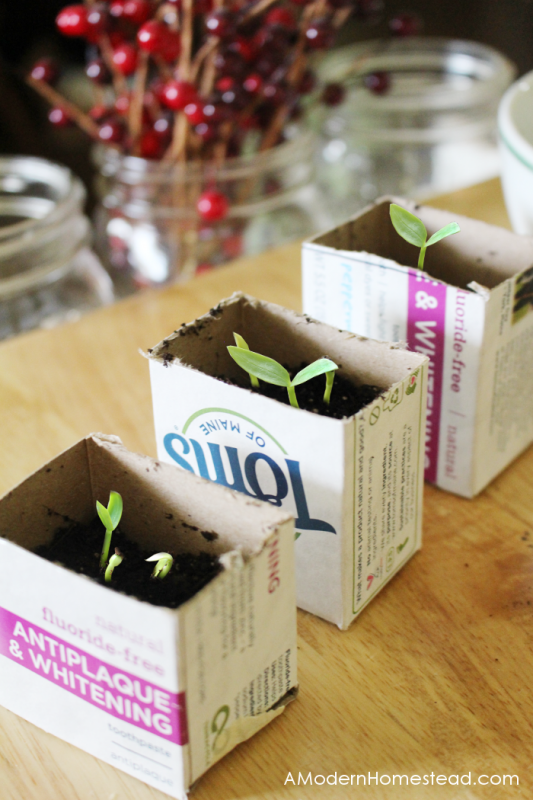 Cut the box apart to make individual seed starter pots, then you can plant the entire thing in the ground because the cardboard will biodegrade! See the full instructions on A Modern Homestead. 10. Recycle a plastic bottle into a self-watering seed starter pot! 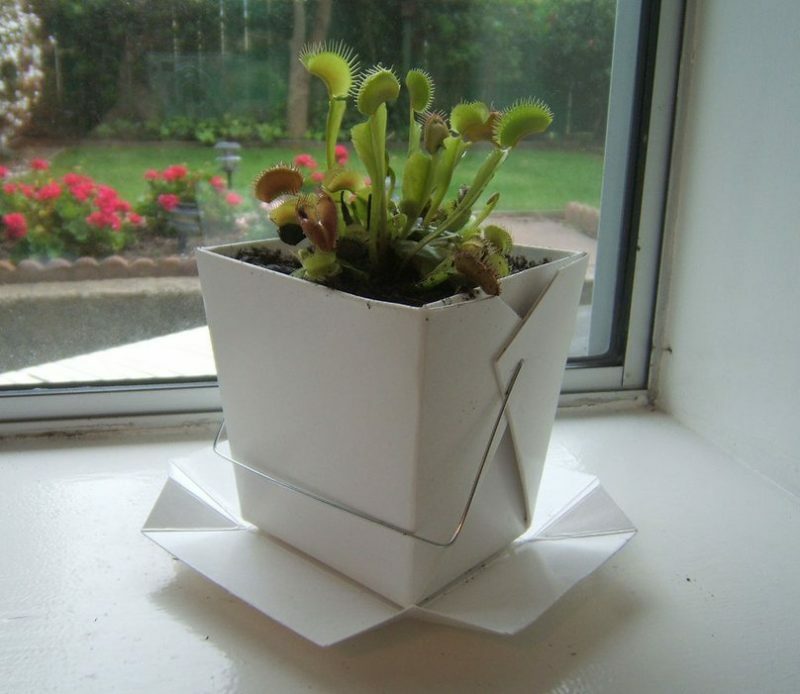 These clever seed starter pots water themselves! 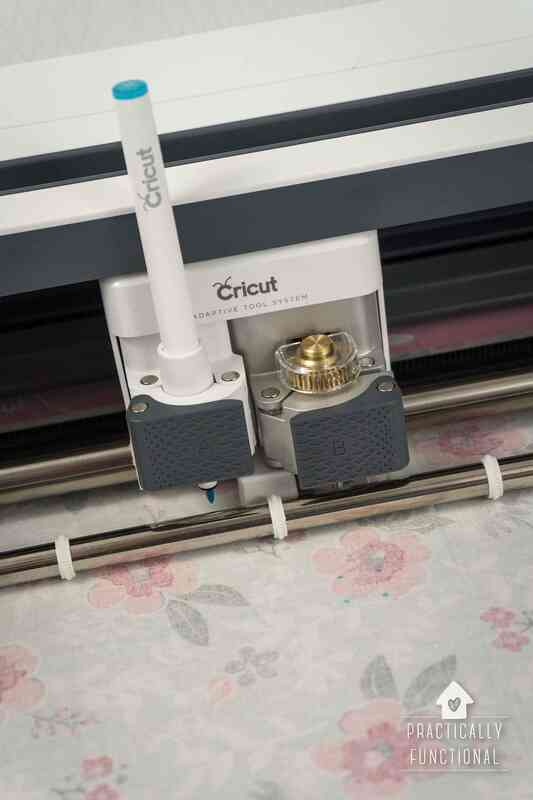 There’s no guesswork involved in keeping your seedlings at the perfect moisture level for growing. 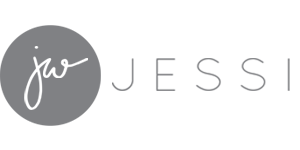 See the full instructions on Seattle Sundries. 11. Put those empty takeout containers to good use! You can make a seed starter pot and a drip tray out of one takeout container! Perfect for starting seeds and allowing adequate drainage so they don’t get waterlogged. When it’s time to transplant them into the garden, just take the container apart at the seams and put the plant in the ground! See the full instructions on Instructables. If you don’t want to carefully cut open eggshells to start your seedlings, just use the egg carton instead! You can use the lid of the carton as a drip tray, and the cardboard is usually biodegradable when it comes time to transplant the seedlings. See the full instructions on Mother Earth News. 13. Reuse those toilet paper rolls in your garden! These little containers only take a minute or two to make, and you know you’ll have empty TP tubes laying around! See the full instructions on Burlap And Denim. 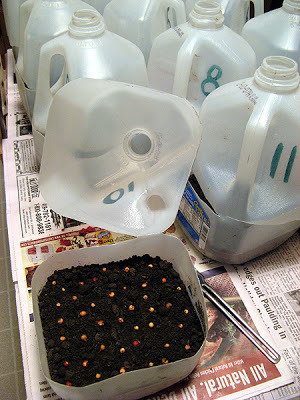 Clean out the container, drill a few holes for drainage, and you have a great 3″ pot for starting seeds! You’ll have to carefully cut the container apart if you want to transplant the seedlings out to your garden later, but that’s easy enough to do. 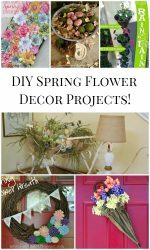 See the full instructions on Austin Vegan Gardener. 15. Make your own mini greenhouse to help your seedlings get off to a great start! A clear plastic berry container makes the perfect mini greenhouse to start your seeds in! Put soil and seeds in the bottom part, then close the lid to help keep the seeds warm and watered! See the full instructions on MomTrusted.